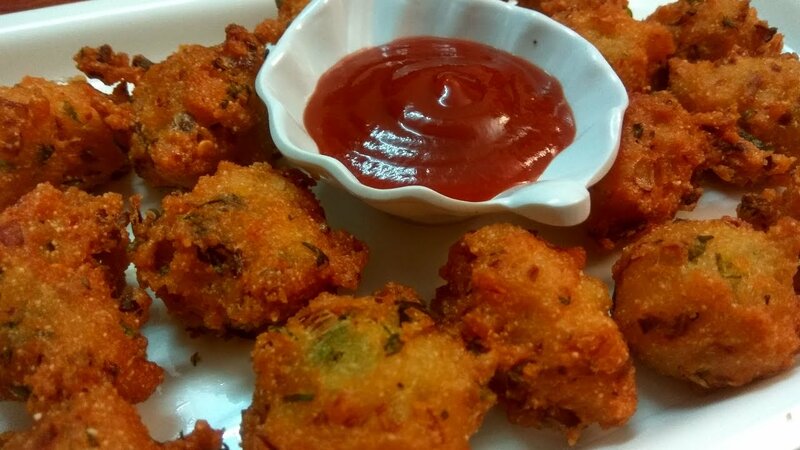 Monsoon has nearly arrived and chances are you stumbled upon this article while looking for easy cooking recipes for typical monsoon food. Chances are you don’t know yet that this article is going to make your cooking so much more easy, efficient and energy-saving. Pre-cooking is a thriving art and an essential when it comes to professional cooking. Even with last minute food cooked at home, hurriedly yet carefully, pre-cooking seems to be the norm: chopping onions, mashing potatoes, peeling veggies, pressing garlic, etc. Now that monsoon is here, a lot of us can’t help but fantasize about gorging on some yummy pakodas, chhole bhaturas, aloo paranthas -same old monsoon munchies. But we are unable to act upon our fantasies because cooking is a pain in the hand and the neck and the back…No more! Peeler: EVERY vegetable ever needs peeling. And we know, how trivial yet time-consuming it is. Be it those lovely potatoes for your samosas or veggies for some hot and sour soup against the window sill when it’s pouring outside, a peeler in time is a saviour! Potato Masher: Now that you have peeled enough potatoes with the peeler, you have got to mash them. And that will be a task without a masher that ensures perfect grip and lessens the strength you need to put in to mash potatoes with a precise consistency. Since, every other monsoon dish involves potato, get your hands on a masher right now! Skimmer: Fried food may be unhealthy but it is tasty as all heaven! And it’s a monsoon special! Ensure that all your bhajjiya gets all its unwanted oil drained off carefully by using a skimmer that is specially designed to give you a better grip with a long handle.